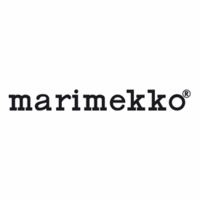 Marimekko Nimikko Red / Pink Bath Robe - 50% Off Or More! 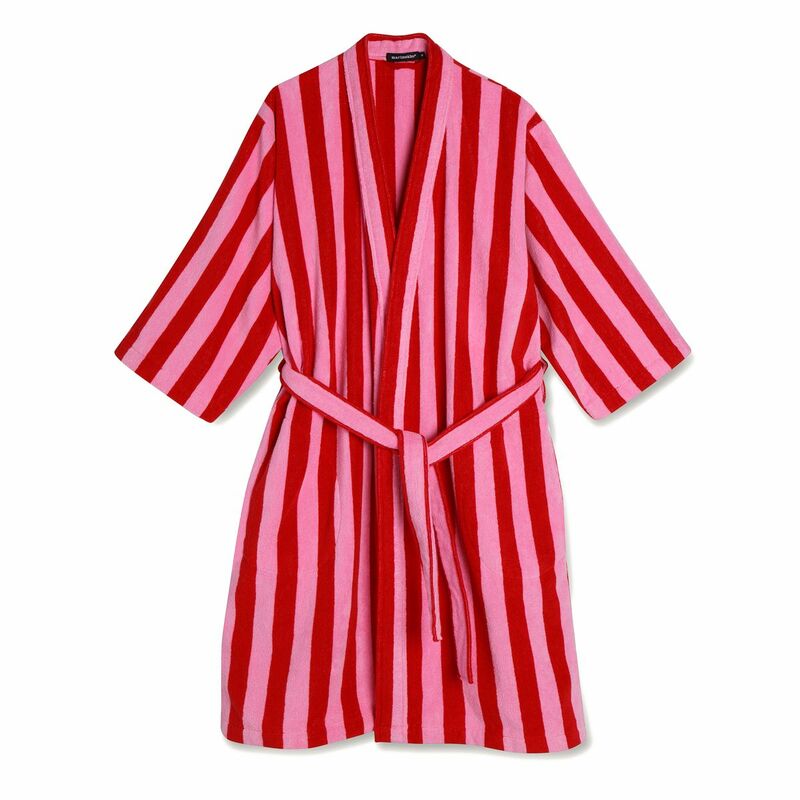 More about Marimekko Nimikko Red / Pink Bath Robe Getting out of a hot shower on a cold, winter morning suddenly doesn't seem so bad after all. The Marimekko Nimikko Bath Robe is made from fluffy and absorbent 100% cotton terry to keep you dry and warm post-bath. Waist ties ensure a snug fit, and a loop by the tag makes it easy to hang on an over-the-door hook when not in use. The delicious red and pink stripes are the cherry on top, and make this pretty number the perfect holiday gift. Very thick material and vivid color. This one will last me for years.